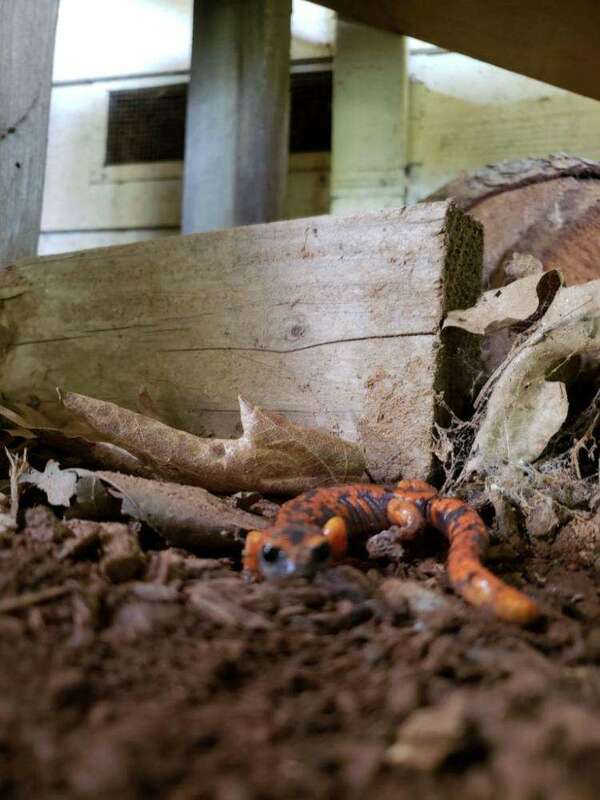 Salamander. 31 May 2018. MiWuk Village, under a wine barrel. Photo by Steve Deaver.